Review: The impression I get from reading message board posts and anime blogs is that people have a generally positive opinion of To Aru Majutsu No Index’s opening. After all, it is Mami Kawada on vocals accompanied by a techno beat which brings back memories of her performance on Shakugan no Shana’s opening and ending themes, especially “Hishoku no Sora.” While the tone and atmosphere is certainly comparable to Shakugan no Shana, unfortunately, that’s about where the comparisons end because PSI-missing is absolutely lackluster in every way possible. 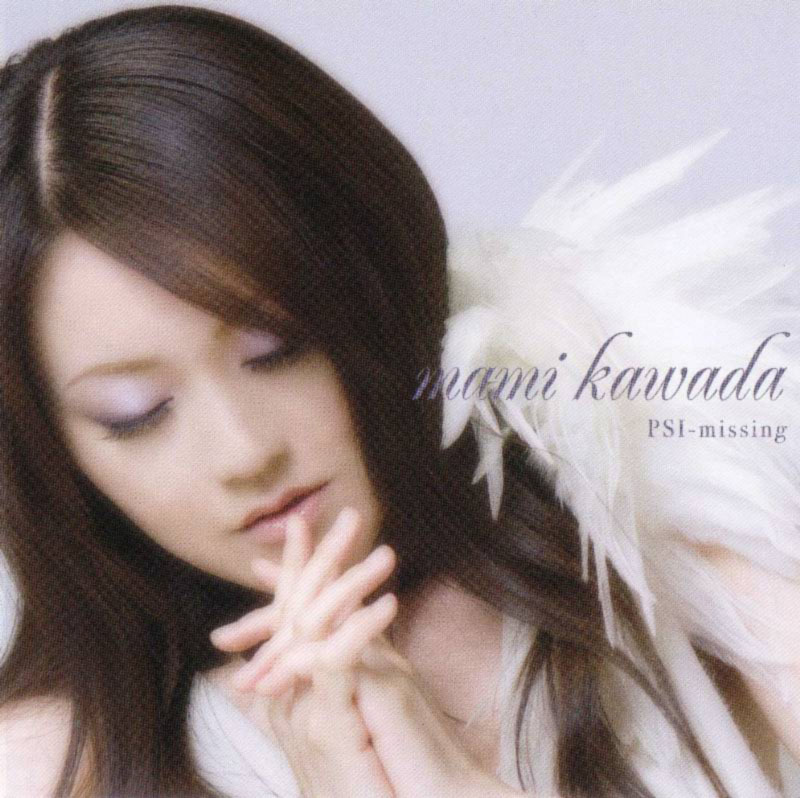 “PSI-missing” is pretty much your standard Mami Kawada track. It starts off with a techno beat in the background, setting up a mysterious, tense mood that is fairly promising up until Mami Kawada enters on vocals and from there, the piece quickly spirals downhill. In trying to maintain the piece’s atmosphere, “PSI-missing” takes a hit because it lacks any sort of expressiveness, resulting in a song that’s nearly devoid of emotion. Kawada’s delivery is absolutely flat and uninteresting as though she was simply going through the motions without really caring about what she’s singing. As I listened to this track over and over, I could feel that lack of enthusiasm. That is, the performance was so bland that her level of apathy was projected onto me, leaving me with a hollow impression that ultimately feels like a waste of four and a half minutes. “Ame” isn’t much better either. While its tone and atmosphere are much more mellow and the melody a bit more interesting, Kawada’s vocals continue to be void of emotions. There’s so little that one can comment on regarding this song because it’s plain, generic, and doesn’t try to do a whole lot as it drones on and on before leaving off on an inconclusive note. There are so many factors that go into making this album such a chore to listen to. First off, the melodies are pretty much cut and dry J-Pop that’s so generic that it’s completely forgettable. The more irritating part is that you know Mami Kawada is capable of singing much better than the performance she put forth in this album and it’s hard to assign the blame here. Do you point out to the composers, who are responsible for the generic melodies that take few chances and lack any sort of musical ambition? Or do you blame Mami Kawada for putting forth such a bland, emotionless effort? While it’s far too early to make a call, I do hope that this album represents a temporary drop in form and that Mami Kawada will make a stronger return in her next album. She’d probably have to make a conscious effort to release an album that’s even worse than this one. This blogpost saddens me, not because of the writer’s harsh attitude towards a song I enjoy but because I recognise that the writer’s words are true. Mami Kawada does sing without emotion. Her songs are trashy. But I would go further than you have, to say that emotion is not the point in her songs. Her style IS bland and vaguely emotionless, but it is appealing for that very reason – it’s polished and suits the style of her music well. I don’t understand why you would say that she is capable of singing much better, because in my opinion she excels at what she does, and PSI-Missing is a typical example of this. As for the arrangement, it’s nothing new, but that doesn’t make it Not Good. In fact, I for one cannot understand all the hype about Hishoku no Sora, which in my opinion was inferior to this (although as you have said they sound remarkably similar). I’m not trying to say that we should all have low expectations of Mami Kawada because she is bland and her songs lack musical ambition (although they kind of do). But I don’t know why a song like this would disappoint someone who liked her other stuff as it’s ALL THE SAME. I thought “Hishoku no Sora” carried itself well with the amount of energy she puts forward. “PSI-missing” lacks that same sort of energy that I had hoped for, and therefore, that’s a strike against it. After reading the post, I can begin to feel the listlessness in her vocals. In the end, I thought that she did just enough to deliver the excellent beats to make this a good song. I liked it in the same way I like Triangle (Savia).